Dog bites can be very dangerous if not properly investigated. Often, the hospital will report the dog bite to the health commissioner so that the dog may be examined for rabies. If the hospital has not reported the dog bite already, the victim will want to call the local health commissioner. The victim also has the option to file a police report. Medical expenses can often be compensated by the dog owner’s homeowner’s insurance. A person also has the option to seek compensation from a “harborer” or “keeper” of the dog. This person is not necessarily the owner of the dog (such as a professional dog walker), but had responsibility of the dog’s actions at the time of the bite. If the dog owner/harborer does not have homeowner’s insurance and they will not come into agreement with the victim, then the victim may contact an attorney. The harborer will not be held liable if the recipient of the bite teased, tormented, trespassed, or committed another crime on the owner’s property. 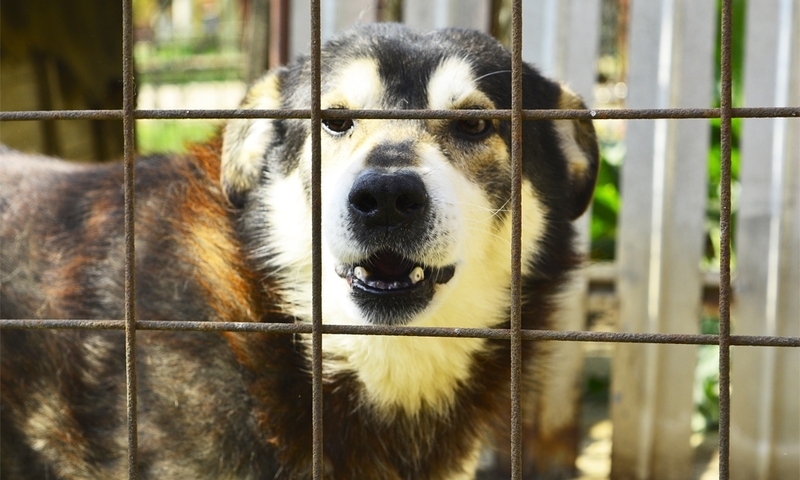 If none of the aforementioned is true, then the dog keeper can be held responsible for the dog’s actions and may be sued under common law or Ohio’s statutory law. A victim may also be able to recover for pain and suffering, lost wages, and emotional distress. When deciding the right course to pursue a dog bite case, it is best to consult a skilled lawyer. If you are living in the Northeast Ohio area, Joseph Burke is an experienced, trusted Cleveland attorney. Call today for help on your case.